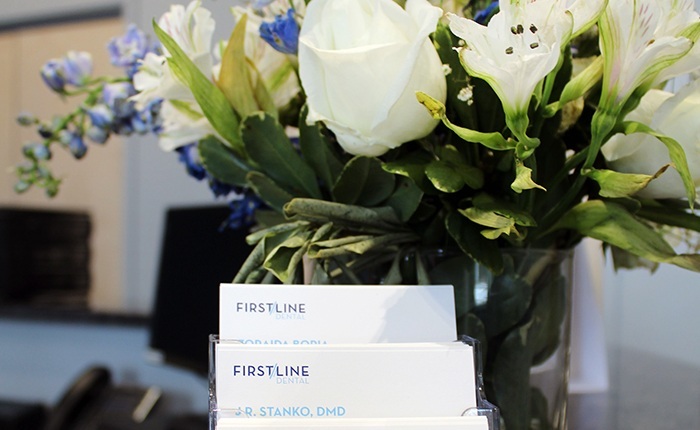 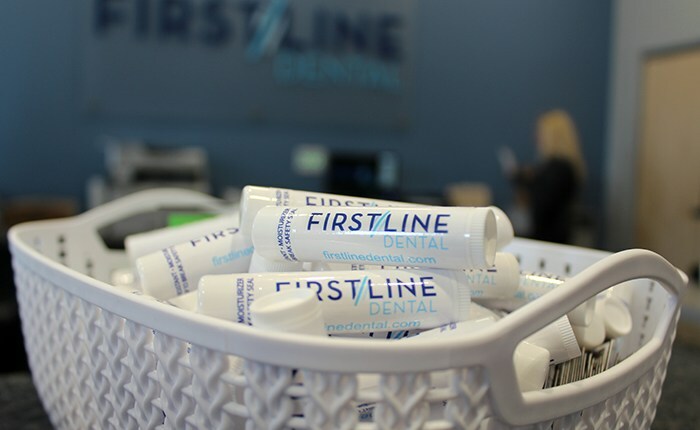 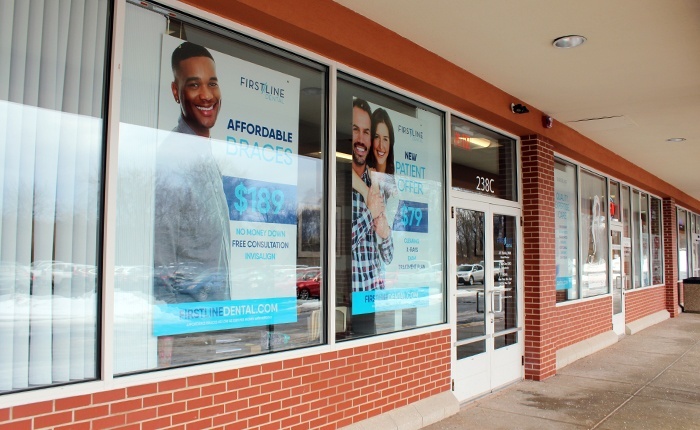 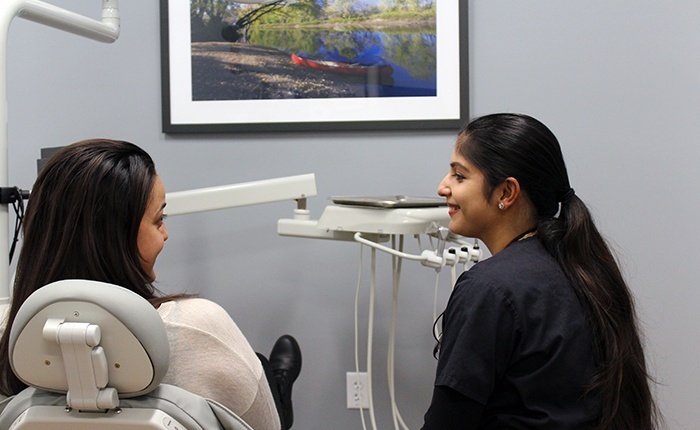 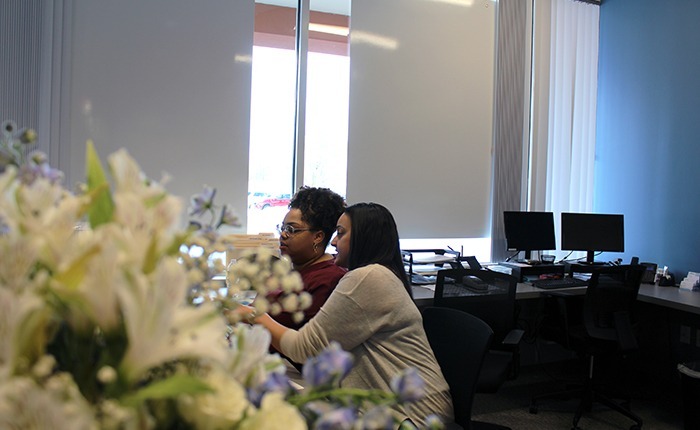 At First Line Dental, we’re proud to be practicing in a brand-new dental office space that’s beautifully designed and equipped with advanced technology that helps make each appointment more efficient and comfortable. 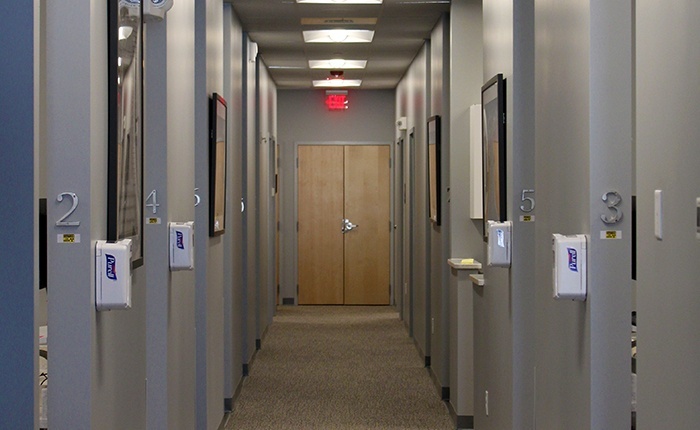 Take a look around using our online tour. 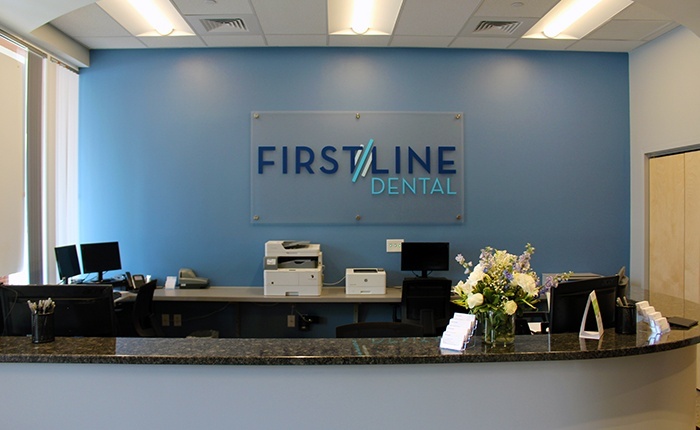 You can also contact us today in Manchester, CT to schedule a visit.